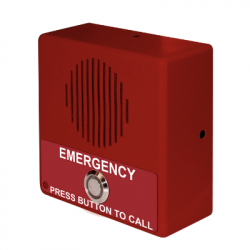 Suitable in a variety of environments from schools and universities, day care facilities, to apartment complexes and more, CyberData IP Intercoms are versatile, cost-effective solutions to give you two-way communication and secure access. 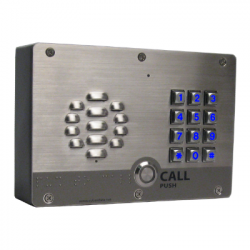 With customer's choice, you can have Keypad Intercom or a button Intercom that generates calls to pre-set phone or extension number. 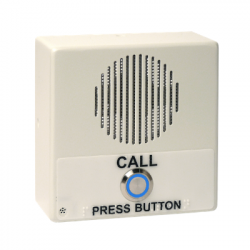 All the IP intercoms are compatible with SIP-based IP PBX servers, making them perfect addition to existing IP paging network. 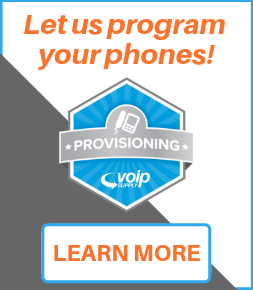 Other advanced features include web-based setup, PoE powered, network firmware upgradable, and more! 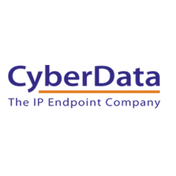 Why buy CyberData IP Intercoms? 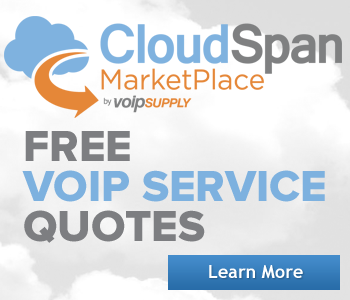 Wide range of features such as PoE, firmware upgradable and more. 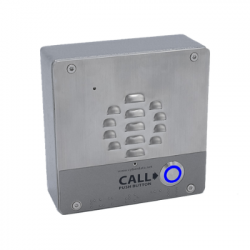 The CyberData SIP-enabled VoIP Intercom with Keypad 011113 is a Power-over-Ethernet (PoE 802.3af) and Voice-over-IP (VoIP) door entry device that easily connects into existing local area networks (LANs) with a single cable connection. 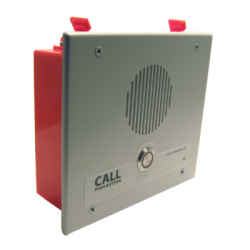 The intercom is compatible with most SIP-based IP PBX servers that comply with the SIP RFC. 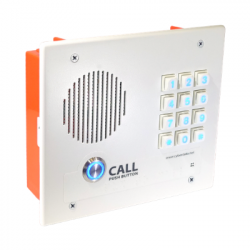 This indoor CyberData SIP-enabled VoIP Intercom with Keypad is a Power-over-Ethernet (PoE 802.3af) and Voice-over-IP two-way communications device that easily connects into existing local area networks (LANs) with a single cable connection. 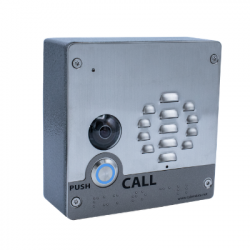 The CyberData SIP-enabled h.264 Video Outdoor Intercom with Keypad is perfect for secure access settings requiring video and two-way communication. Cyberdata DX80 Secure Case Kit 011416 protects a Cisco DX80 from damage by housing it in a steel enclosure with security screws holding down its stainless steel front cover. 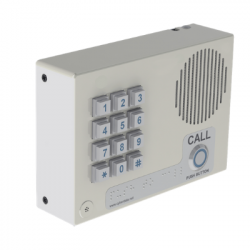 The CyberData 011272 indoor SIP-enabled intercom delivers two-way communication and secure access control for your VoIP system. 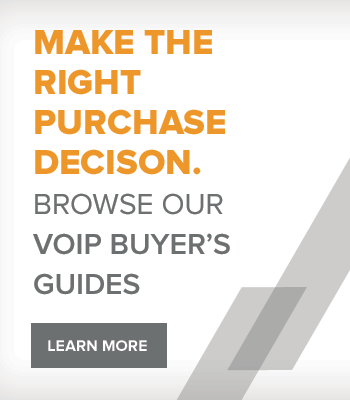 The CyberData SIP-enabled VoIP V3 Indoor Intercom is perfect for settings requiring two-way communication and secure access. 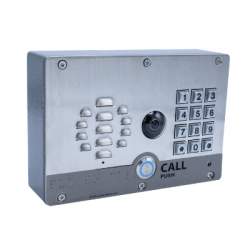 The Cyberdata 011186 V3 SIP outdoor intercom offers a weather-resistant IP65 rated option for full duplex two-way communication. 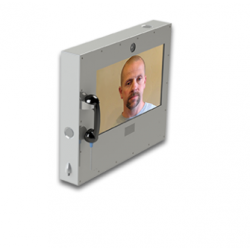 The CyberData SIP-enabled h.264 Video Outdoor Intercom is perfect for secure access settings requiring video and two-way communication.